On Monday, our Associate Director – Strategy Paul Jones joined a panel of speakers in Swansea for a Government Communication Service (GCS) event titled ‘Internal communications and engagement – from vision to reality’. 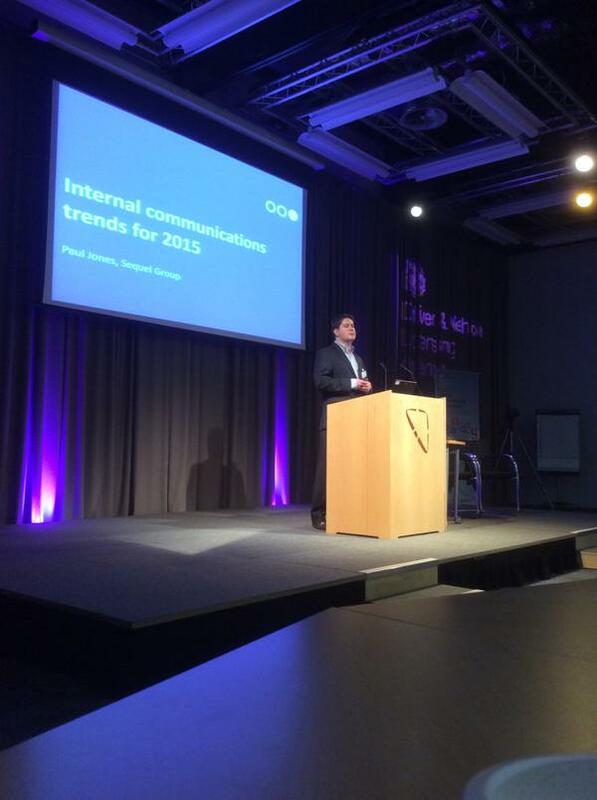 A range of speakers explored the challenges and opportunities facing Government internal communications. Dating agencies (because using ‘big data’ – just as services like match.com do – can help us to make more informed IC decisions). Given that the event was in Swansea, he also showed immense bravery (possibly stupidity) by citing the England rugby team as an inspiration for internal communicators. The reason? When England won the Rugby World Cup, the foundation of the team’s success was improving 100 things by just one per cent each. This ‘one per cent’ goal – which sounds eminently achievable – can add up to have a huge impact for any organisation. The event boasted a great line-up of speakers, including Russell Grossman, Group Director of Communications – Department for Business, Innovation and Skills – who discussed the importance of internal communications saying that internal communications is as important as media relations. Internal events are a great way to engage, educate and encourage internal networking between employees. We gave tips on hosting internal events in our Autumn 2014 issue of AQ magazine; our feature ‘It’s all about the pastries’.